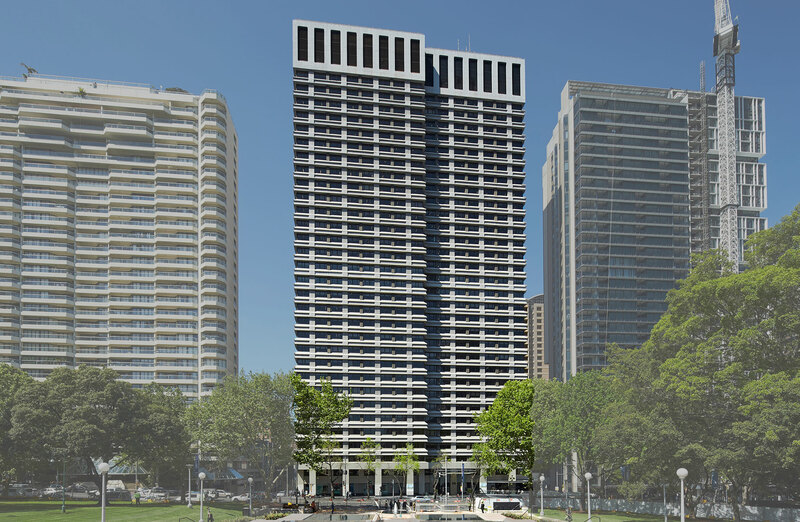 Shimao Group has moved to sell its half-share in Sydney’s landmark 175 Liverpool Street office tower. The group, lead by Chinese-Australian billionaire Hui Wing Mao, look set to capitalise on strong market conditions with midtown and southern precincts of the Sydney's CBD in high-demand. 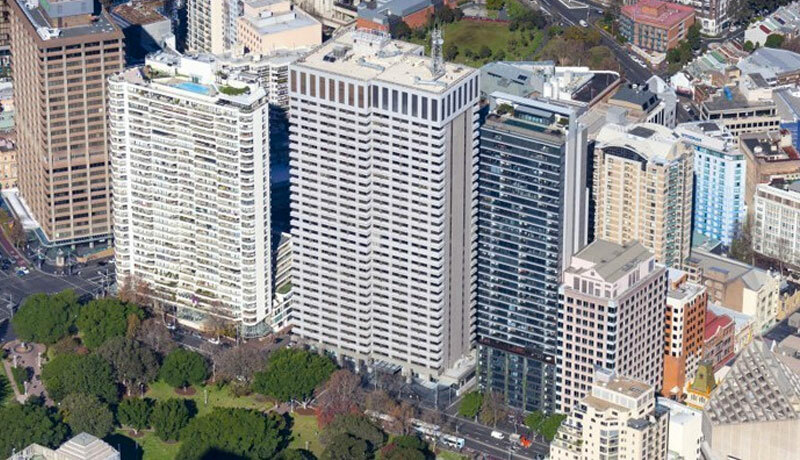 The 48,877sq m office block was purchased by Shimao four years ago for $392 million and is currently fully leased with 90 per cent of tenants either blue-chip companies or NSW and federal government departments. The 31-level A-grade tower was extensively refurbished in 2009 and 2013, with the current WALE sitting at 3.68 years. Known as 175 Hyde, the prominent tower is located directly adjacent to Hyde Park on one of Sydney’s few large-scale, freehold island sites. The tower also benefits from a northerly aspect and the potential for future development, subject to the relevant planning approvals. 175 Hyde is well positioned to capture the next upswing in Sydney’s residential market, coinciding with the asset’s major tenant expiries in 2024. Shimao's Jerry Li said the sale plans provide an opportunity for the group to partner with a like-minded investor and share in the building’s future upside as Sydney’s market fundamentals continue to strengthen. The sale is being handled via an off-market process by CBRE’s Sharon Yang and James Parry. The campaign has already generated strong preliminary interest from local and offshore groups. “Over recent years, multiple luxury residential developments, hotel additions and dynamic urban spaces have been completed in the surrounding precinct. Savills Australia’s Rob Dickins also confirmed the NSW Land Registry Services commitment to lease one and a half floors, citing the A-grade quality of 175 Liverpool Street as the lynchpin. NSW Land Registry Services will relocate from the land titles office opposite St Mary’s Cathedral in April, having agreed a 5.5 year term at a rate of $985 per square metre.